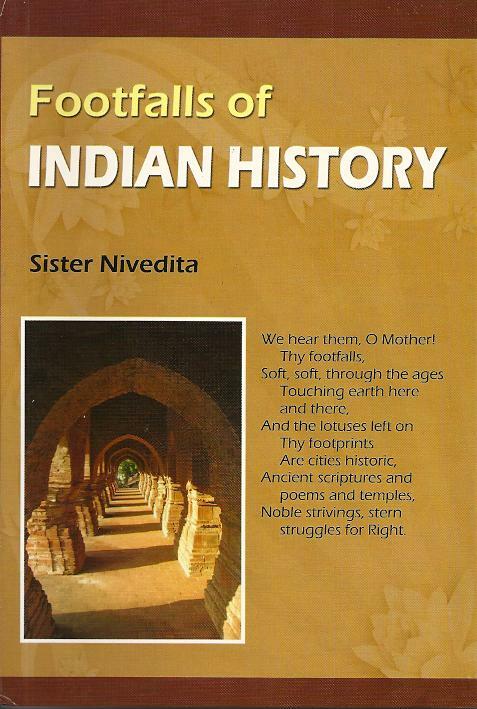 By Sister Nivedita, 264 pages, Hardcover. The character of a people is their history as written in their own subconscious mind, and to understand that character we have to turn on it the limelight of history. Through the corridors of time, Indian history has seen her periods of glory and also periods of agony. In this volume, Sister Nivedita (Margaret Noble), disciple of Swami Vivekananda, who dedicated her life for the service of India, tries to study some aspects of Indian history from the point of view of their impact on the Indian mind.